Written by Enrico Zilli May 22, 2018 artek Design finland finnish design shop food food design Harry kioskinen kiro distillery kotkamill linda bergroth New York new york 2018 nolla Nordic restaurant There Is Not Planet B! How can a restaurant be truly sustainable? 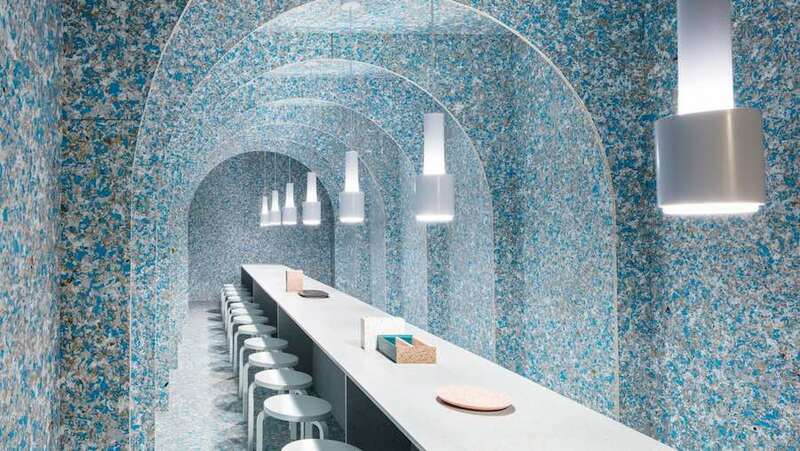 The Zero Waste bistro at Wanted Design in Manhattan is made of recycled food packaging and composts all of its leftovers. Is ‘true balance’ a design lie? 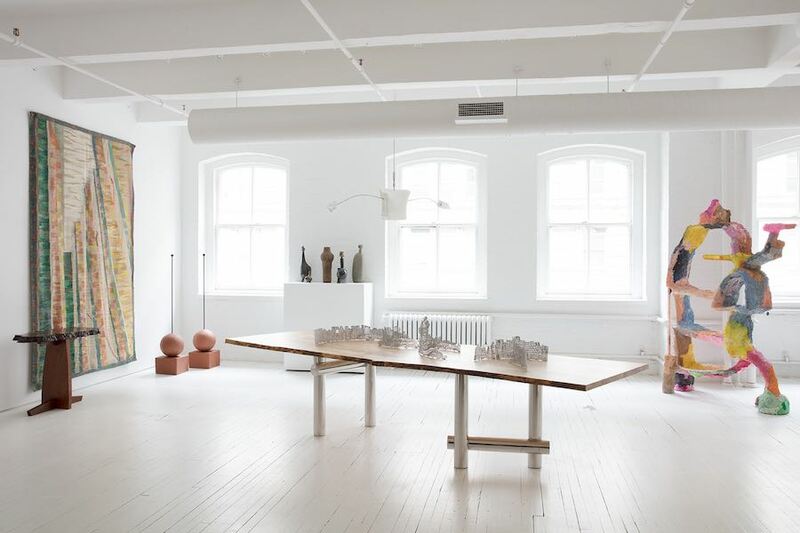 New York’s designer Co-op Colony explores the tilting boundaries of the perfect equilibrium with the Balance-Unbalance exhibition. 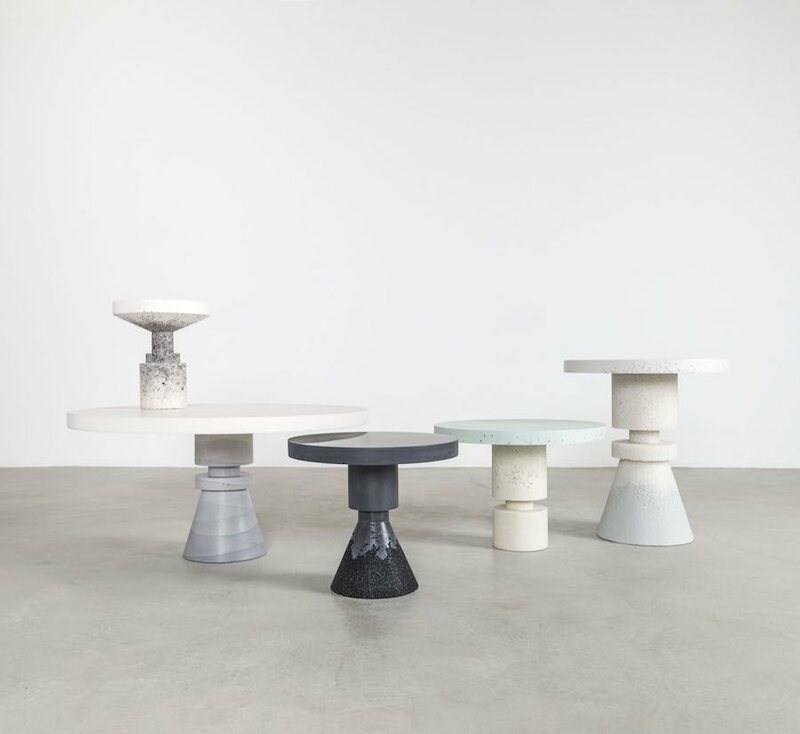 Pastel hues of layered concrete and crystals of salt, quartz and silica inform the Chess-inspired furniture collection by Anna Karlin and Fernando Mastrangelo in New York. 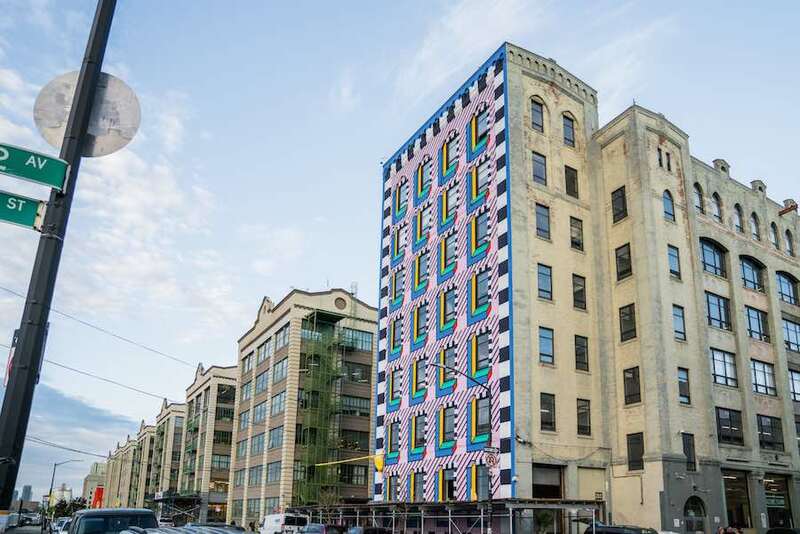 Camille Walala permanently reinvented the façade of a seven-storey historic building in Brooklyn with a Memphis-inspired mural for Wanted Design. The designer created also a interactive and playful installation composed of magnetic textiles. A chair inviting to seat on an open palm and spider lamps with hand-shaped lampshades. 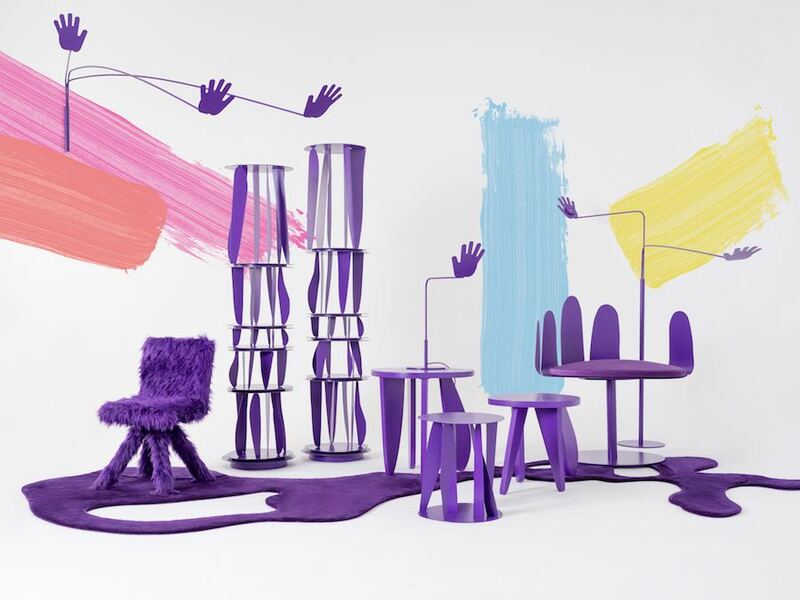 Crosby Studios creates Ultraviolet and hands-full furniture inspired by the Radical Design movement. 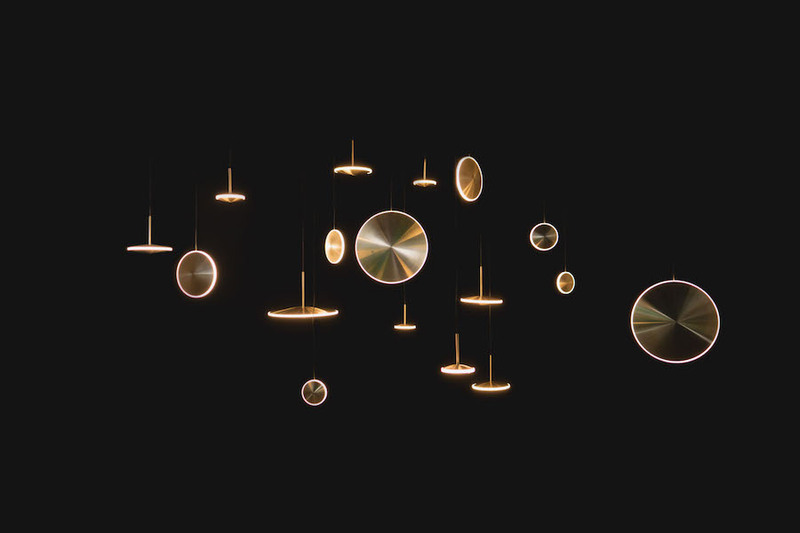 Telescopic luminous globes, architectural zodiacs and philosophical rocking lamps. 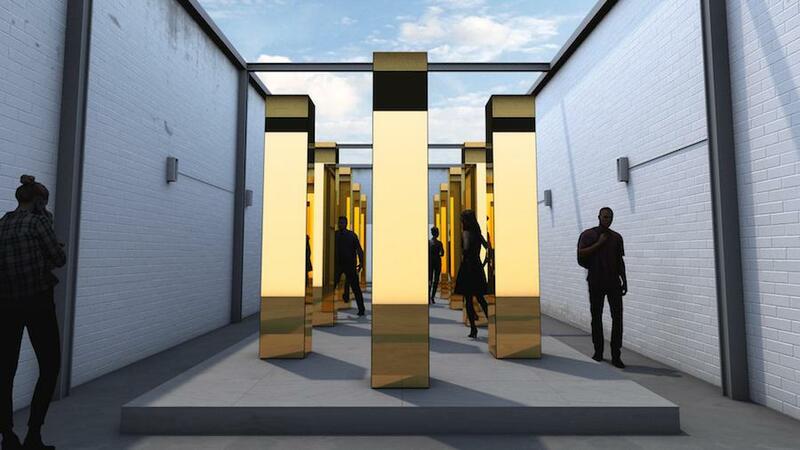 Archipanic selects 10 eclectic lighting designs shining in New York. 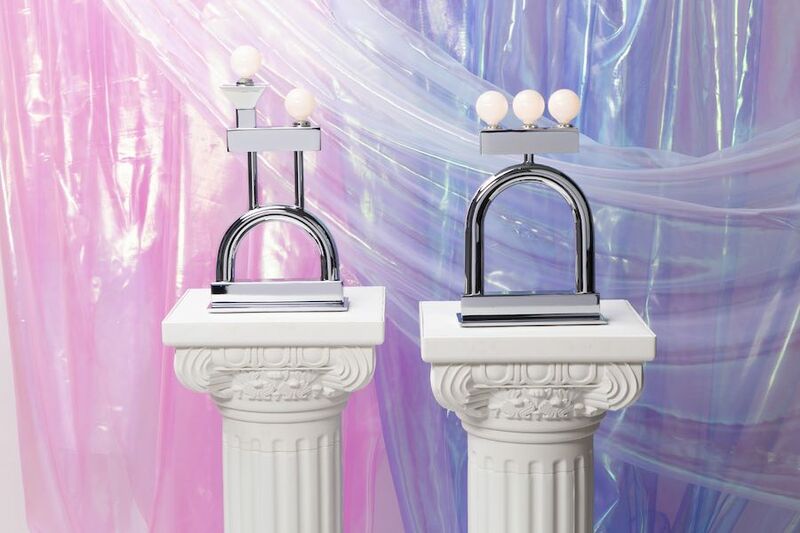 The playful chrome-plated geometries of the new Memphis school-inspired lamps by L.A. based Another Studio debut in New York. 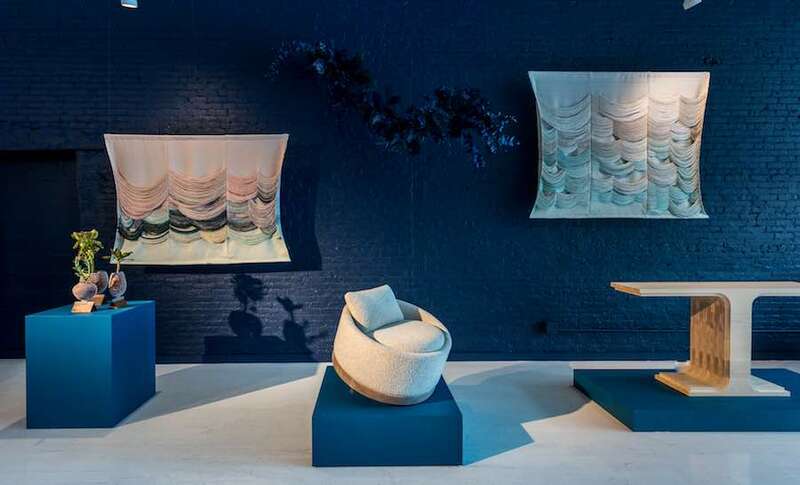 The creative power of renown and emerging female designers across the globe goes on show at the Egg Collective’s exhibition Designing Women II: Masters, Mavericks, Mavens. 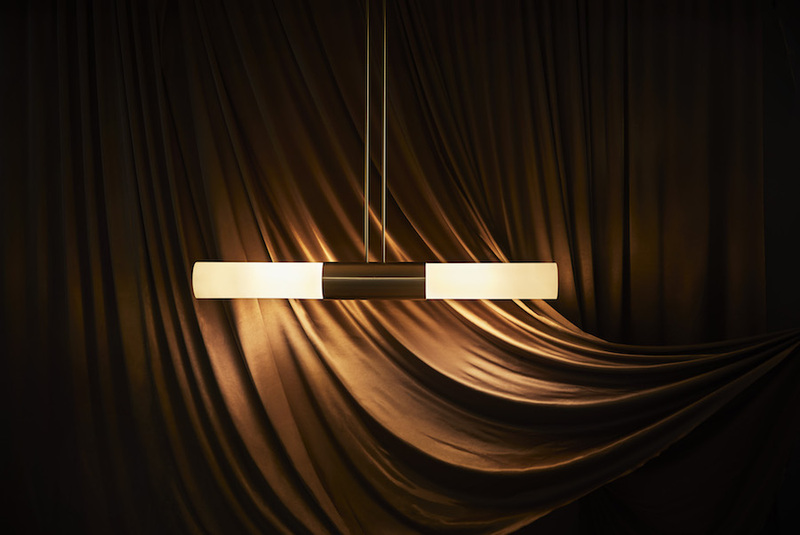 Australian lighting design brand Articolo expands its collection with a set of wall, table and hanging lamps with an both opulent yet minimal feel. 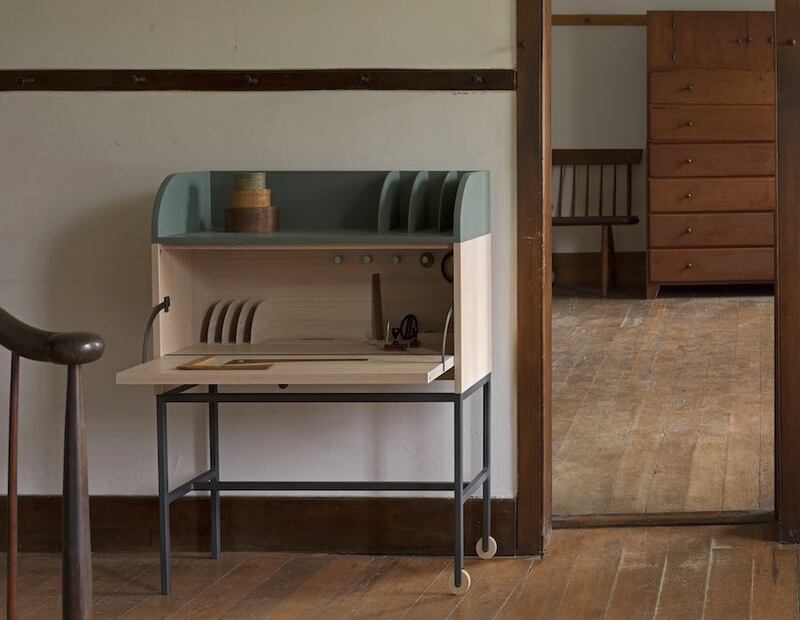 A humble cabinet for contemporary creatives, a framed minimalist clock and multifunctional measuring tools. 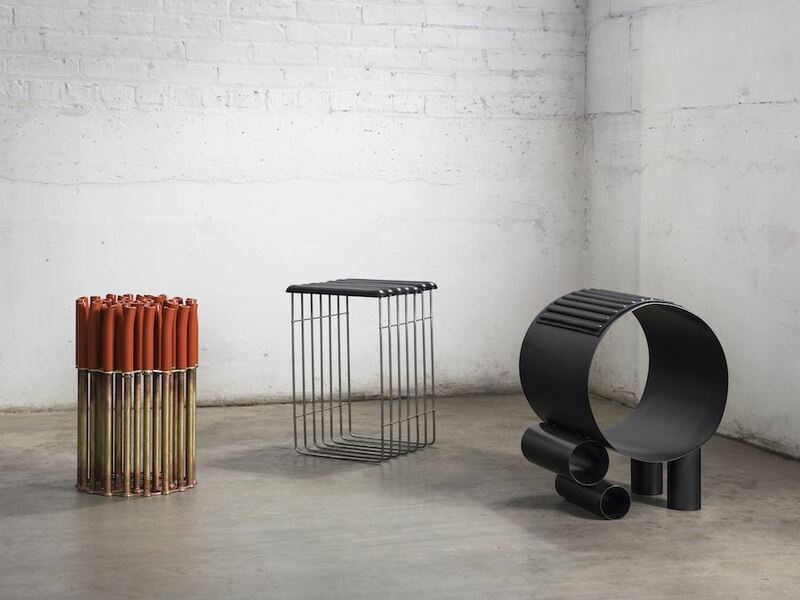 Ladies & Gentlemen reinterprets Shakers’ humble furniture for Furnishing Utopia design collective in NYC.